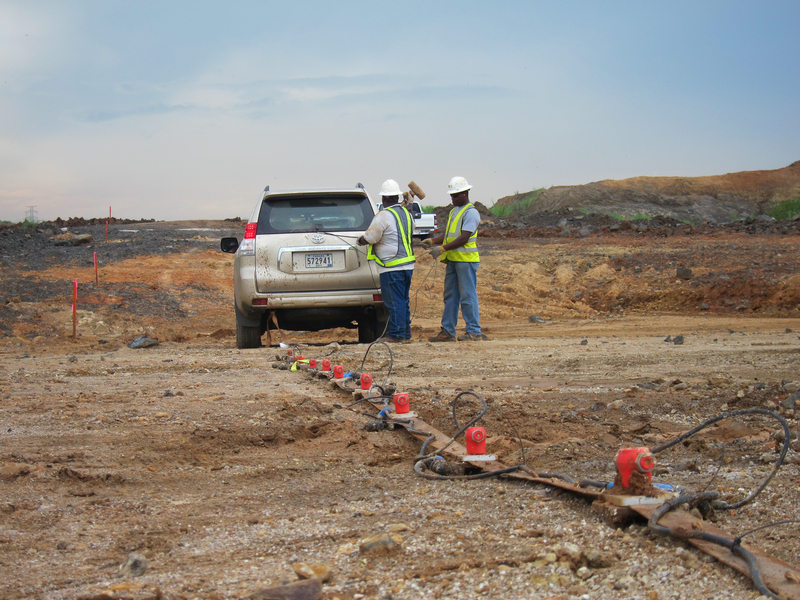 GPR does not use radiation and there are no health hazards specific to a GPR survey. X-ray uses a radioactive source. Accordingly, personnel are required to leave the work area, including the floors below and able, during an x-ray survey. GPR can be used near medical and dental or facilities without the risk of accidental exposure of facilities film. GPR surveys can be conducted on slab on grade concrete. Since it is virtually impossible to place film on the underside of a slab on grade foundation, x-ray surveys can typically not be performed in these situations. The survey area can easily be modified or expanded during a GPR survey. 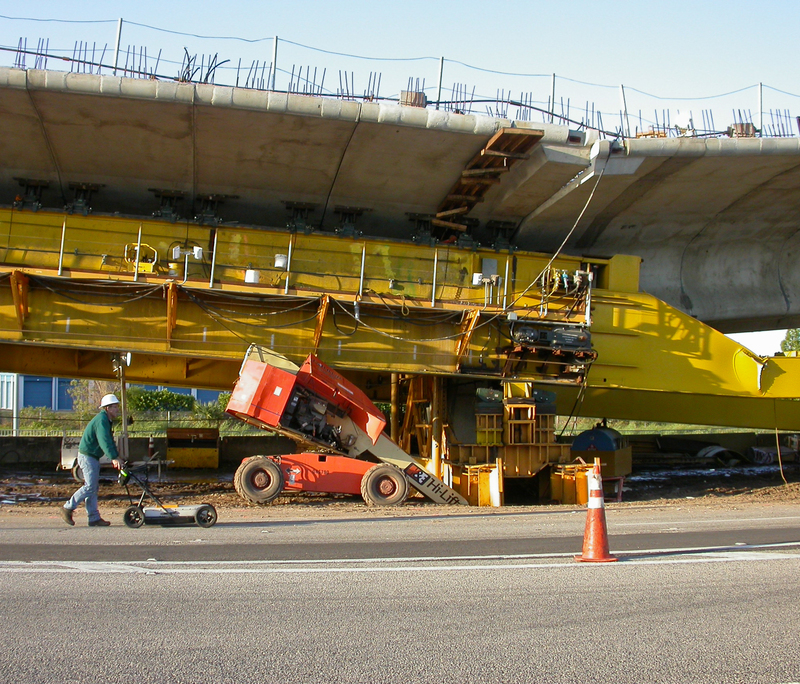 If the initial area is deemed not suitable, the survey area can be increased to find acceptable area with no hazards. GPR can provide information about the depths of the targets. X-ray cannot provide depth information. 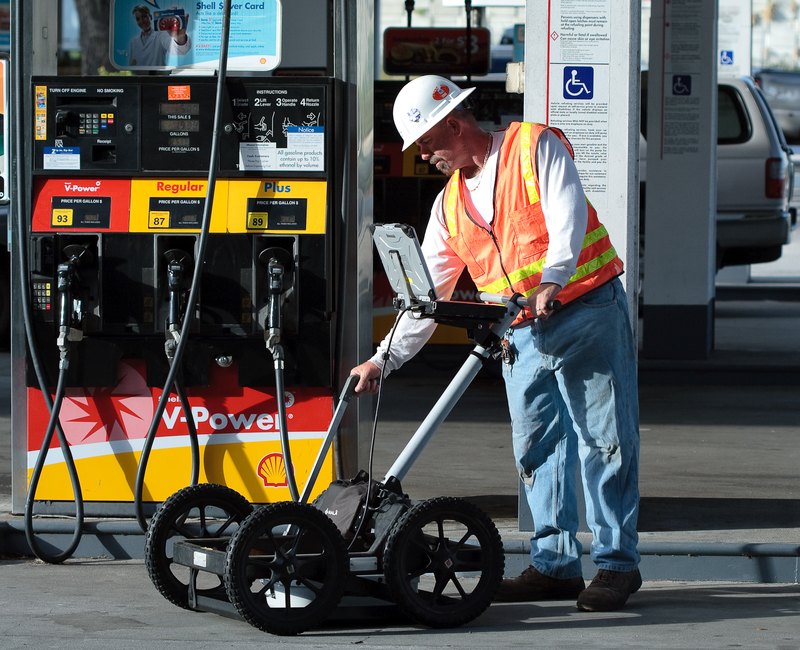 Because of the GPR equipment’s safety and portability, it can be used with minimal disruption to site activities. An advantage of x-ray is that x-ray can provide a clear image of the rebar or post tension cable. This helps when trying to differentiate if the reinforcing is rebar or post tensioning cable.